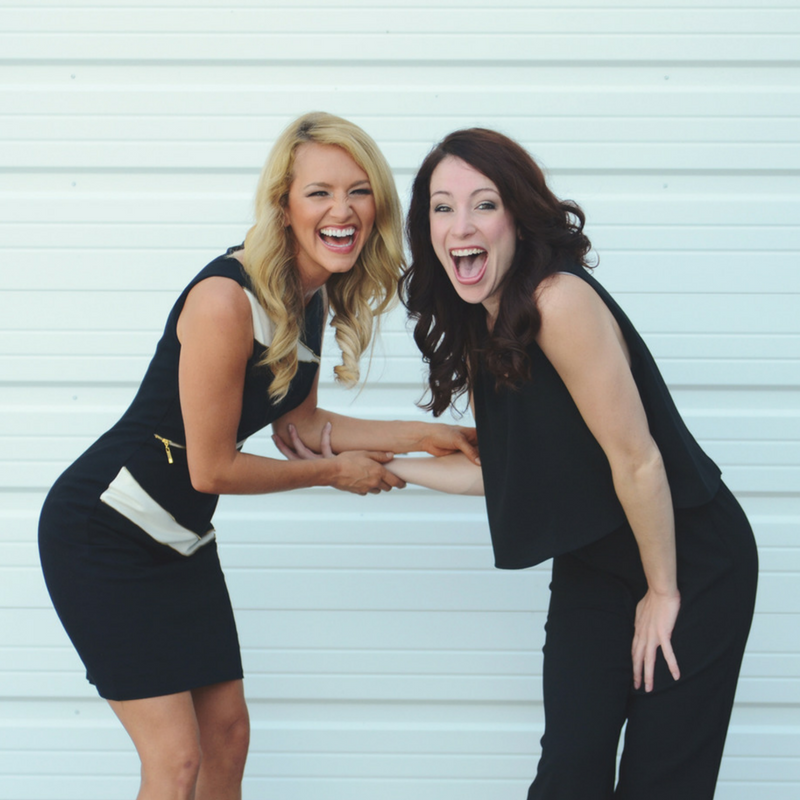 This post was created by guest bloggers Britt and Jess of ProMotion Dance. These ladies have dancing in their blood - with over 15 years of combined professional dancing experience, they are now small business owners dedicating their time to helping other dancers achieve success with audition prep and choreography services. Read on for their audition advice: the top 3 mistakes to avoid at tryouts! This post was created by guest bloggers Britt and Jess of Pro Motion Dance. These ladies have dancing in their blood - with over 15 years of combined professional dancing experience, they are now small business owners dedicating their time to helping other dancers achieve success with audition prep and choreography services. Read on for their audition advice: the top 3 mistakes to avoid at tryouts! You've found your perfect outfit for your pro cheer audition and are ready to order! Now the question is, "What colors do I get?!" With endless possibilities for color combinations for made-to-order styles, we get that it is no easy task to decide! Every year, we get a lot of questions about the best color combinations for tryout wear, so we've compiled a list of the top three color options for your pro cheer audition apparel. Check out the list below! We are SO excited for the upcoming Super Bowl 52 - hosted at US Bank Stadium in our hometown, Minneapolis, MN! The whole city is bursting with energy, and we can't wait to welcome the Patriots and the Eagles to the wintery north! We don't want to pick a favorite - but our longtime customer, the Philadelphia Eagles Cheerleaders have such a fun set of looks, we can't help but feature them before their Super Bowl 52 debut! It's officially audition season for pro cheer and dance teams! That means it's time to get prepared - do you have your audition outfit, routine, and important dates organized in one place? We've compiled a a general timeline to follow before your audition, with a few tips and tricks to keep you on track and looking your best! Our biggest tip: plan at least 3-6 months in advance of your tryout date to be prepared! Read on to find out more. 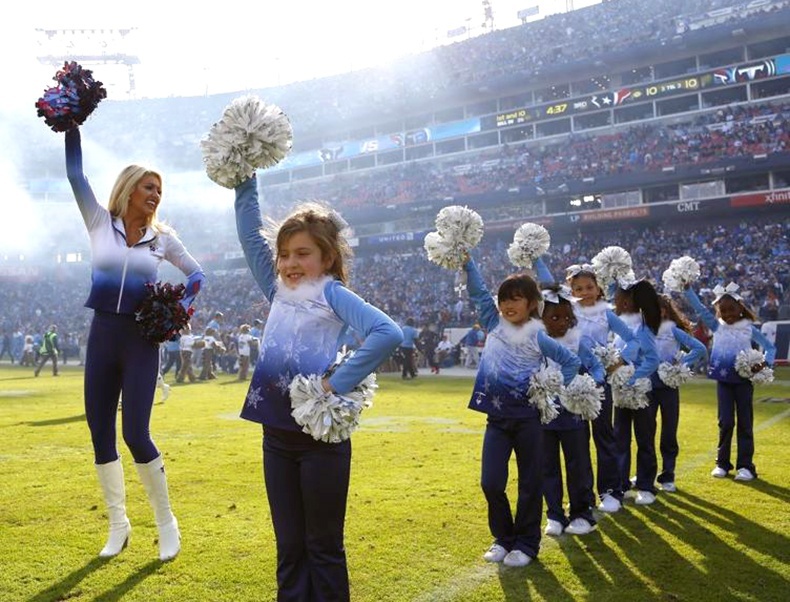 The Tennessee Titans Cheerleaders designed adorable frozen themed uniforms for their Junior Cheer team this year. We talked with designer Michelle and account manager Lindsey to get the inside scoop on the pint-sized uniforms! For the football team's 85th Anniversary, the Redskins Cheerleaders decided to pay homage to past cheerleaders by recreating some of their vintage uniforms. The 1st Ladies of Football have almost 55 years of inspiration to draw from- they are the longest running NFL cheerleading organization! Line Up designer Michelle collaborated with Director Stephanie Jojokian to remake the uniforms for this year's team. The throwback looks replicated the original vintage inspiration, but were tweaked slightly to match the team's current color scheme and create a more modern fit. Former Redskins director Donald Wells and former Cheerleader Ann Marie Ludlow gave us the scoop on the designs from the past years. Read more and check out some throwback photos below!